Thank you to our trusty Life members and a wonderfully supportive parish for putting on a fantastic fundraiser for Life during the weekend of 26 and 27 January. Attending all masses over the weekend, one on Saturday evening and three on Sunday morning, one of our Link Three volunteers was a superb Life ambassador. She shared the mission and caring work of Life to parishioners. Through an increased understanding of Life’s invaluable services mass goers then gave very generously to our work. Over the weekend the parishioners donated £573.04 – we could not be more grateful! Our services rely heavily on your donations – thank you! 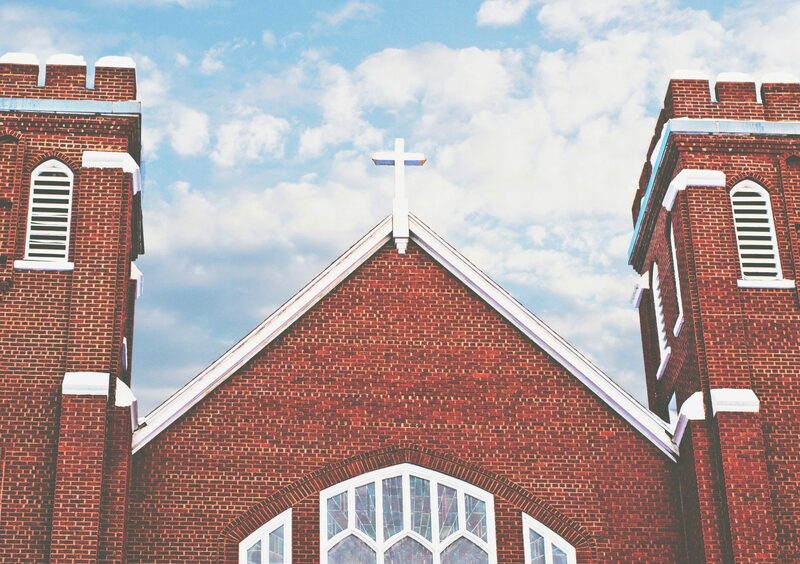 It is a wonderful gift a priest gives us when he offers us a Life Sunday. We have a captive audience who will dutifully listen to our talk. I truly think the priest is the man of the moment here, who recognises that our charity can help in so many ways, and makes sure his congregation can learn of our attributes. The priest at his discretion can offer a second collection for our charity, and this too is very welcome. 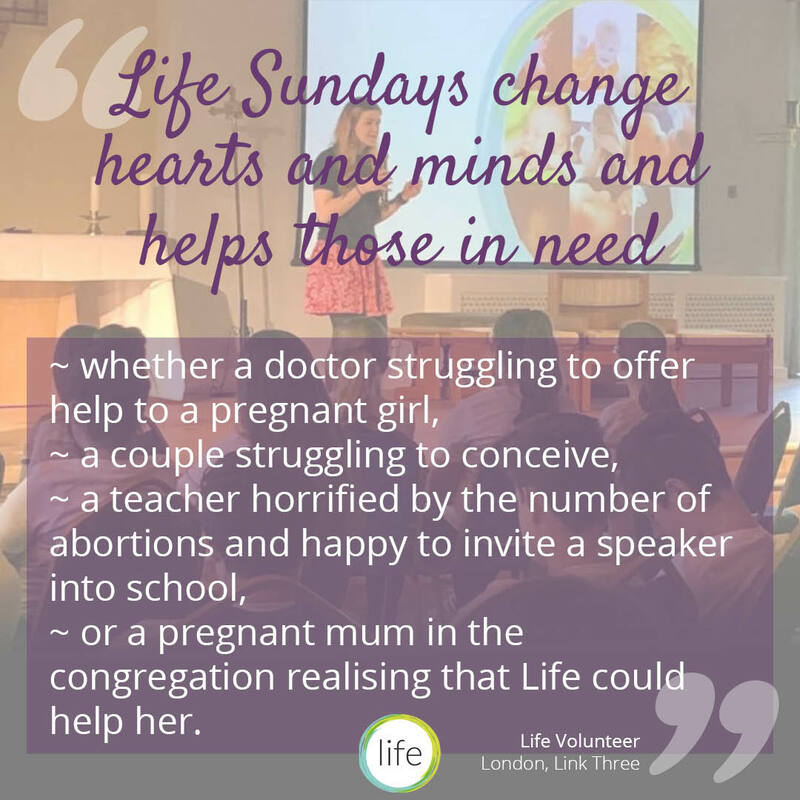 A huge thank you to the wonderful volunteers who organise and deliver these Life Sundays and also to the priests for welcoming us. We’re so grateful to have such dedicated supporters who put in so much for Life and the cause! All in all, these conversations need to keep happening! Keep being wonderful ambassadors for our caring, positive, kind way forward.